And receive $50. Click here to learn more. Nasty Crawl Space? We Can Help! Wet Basement? We Can Help! 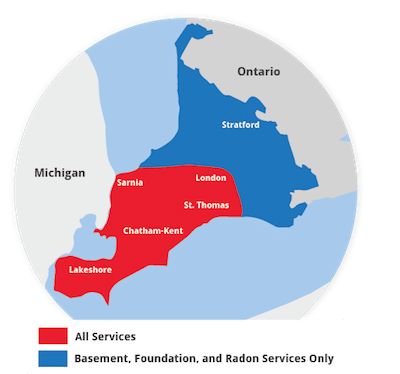 Conduct a radon test in your home in as little as two days! 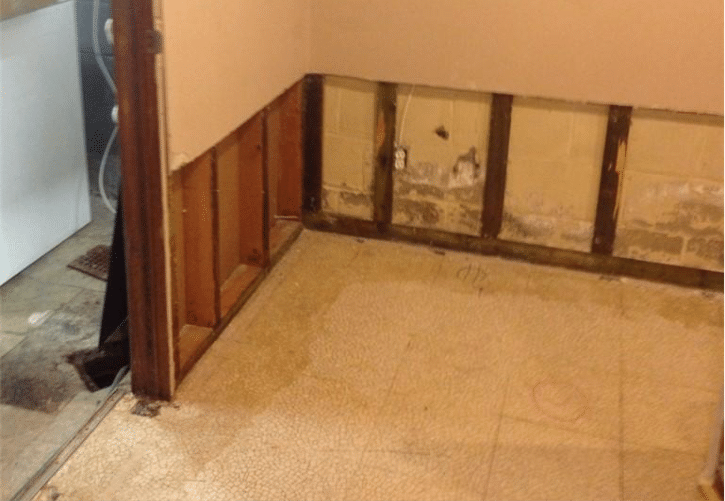 Advanced Basement Systems provides basement waterproofing, crawl space repair, radon & mitigation, concrete leveling, and foundation repair to homeowners in Southwestern Ontario. We have served Ontario since 2003 and offer custom solutions, designed to repair and upgrade your basement, crawl space, foundation or other below grade space, creating a dry, healthy home. You can expect the highest quality work and customer service. Our expertly trained and courteous technicians only install permanent, warrantied systems to fix your basement or foundation. 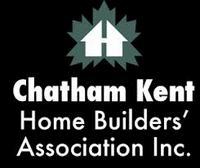 We serve homeowners and businesses in Chatham, London, Sarnia, Windsor and the surrounding area. Call us today for a free home inspection and no-obligation, estimate. 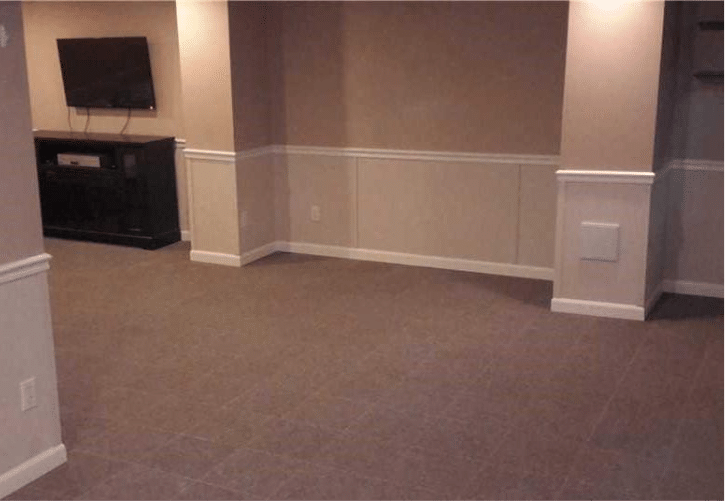 For the past 10 years Advanced Basement Systems has built a reputation based on quality work and superior customer service. We permanently fix your basement or foundation using proven, patented products. These custom-designed systems have written, transferable warranties. We arrive on time and complete projects on schedule. All your questions are answered and you are treated respectfully. 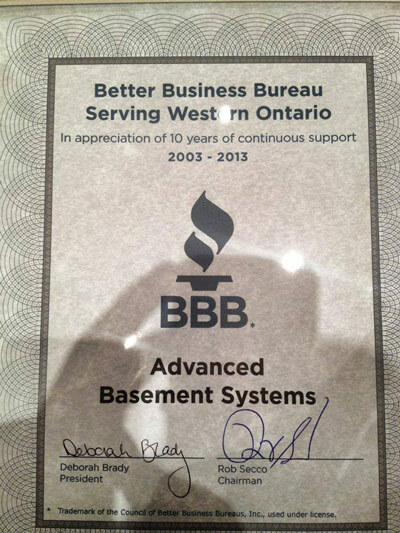 Advanced Basement Systems has won numerous awards for our work and customer service. 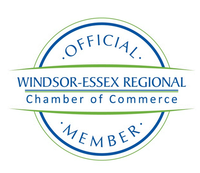 In 2011, we received the Better Business Bureau of Western Ontario Integrity Award as well as the Business Excellence Award from the Windsor-Essex Regional Chamber of Commerce in 2010. Advanced Basement Systems is also a proud member of the Canadian Federation of Independent Business (CFIB). 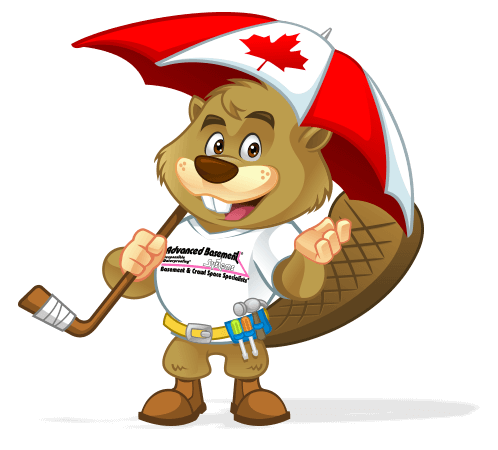 If you are dealing with a wet basement, mouldy crawl space, settling foundation or radon gas we are Ontario's expert. We work in Sarnia, London, Windsor, Chatham & surrounding areas. "The staff were very good . Thank you to Shawn,Jordan and..."
As a locally owned and operated company, we at Advanced Basement Systems strive to continuously improve ourselves and our community. This dedication to quality and community building has resulted in thousands of positive reviews from our past Ontario customers. The praise of our customers has led to the success of our company.